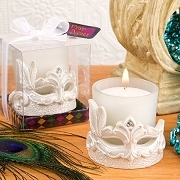 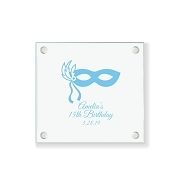 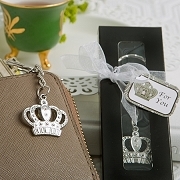 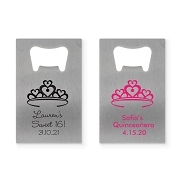 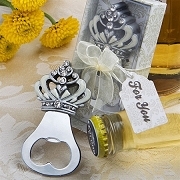 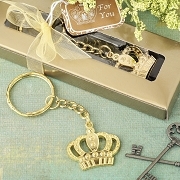 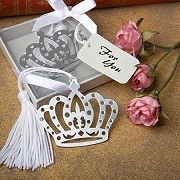 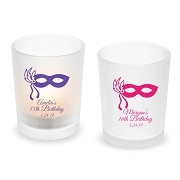 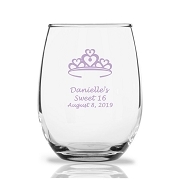 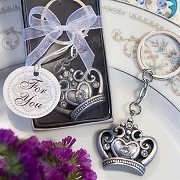 Celebrate your girl's birthday with our sweet 16 and 15 (Quinceanera)party favors. 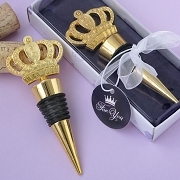 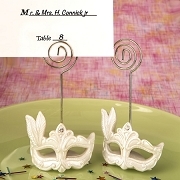 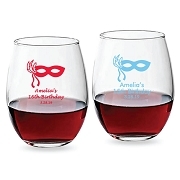 We carry a nice selection of unique designs to match your birthday party. 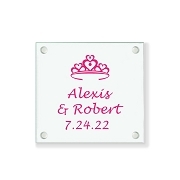 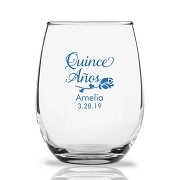 Choose from personalized wine glasses to custom glass coasters.